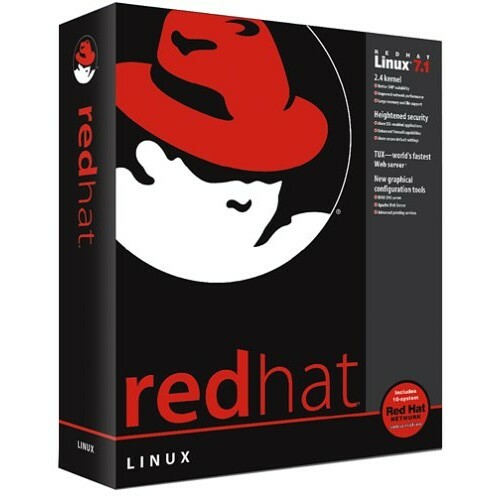 Red Hat Linux 7.1 contains the basics for setting up a Linux workstation or server. Ideal for the experienced user, this standard package gives you the essentials to upgrade or install new machines. Features new to this version include the Red Hat-tested 2.4 kernel, stateful firewalling capabilities using iptables, XFree86 4.0.3 for improved 3-D graphics, expanded USB support for storage, hot-pluggable devices, and the ability to easily set up and administer DNS, Apache, and printing services. For developers, complete Web, mail, ftp, file, and print servers are included, along with multiple programming languages: C, C++, FORTRAN, Perl, Python, Tcl, and GCJ. There is an updated development toolchain (gcc 2.96-RH, gdb 5.0, glibc 2.2.2), and the popular Web application development tools PHP and mod_perl. This package comes with a 30-day subscription for one system to Red Hat Network Software Manager, which will give you access to Errata Alerts, RPM updates, and a free Red-Hat hat when you configure your system. You will also receive 30 days of Web-based installation support. Note: This is Developer Evaluation version which is works for 30 days. After that system works but doesn't receive updates from Redhat server. Yes, Redhat support dual boot. You can enjoy both Windows 7/8/10 & Redhat Linux on Same system. 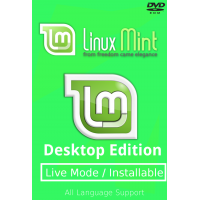 Yes, you can install Redhat on your Virtual machine through the help of this DVD. Please go for 64 bit edition. Yes, Linux Purchase also offers Bootable Pendrive of Redhat Linux. Please choose Pendrive option in Installation media dropdown list.